As female entrepreneurs, balancing a little creativity with some legit financial pragmatism is what gets us excited! So, come yin and yang the night away with us. Your new houseplant will say, "Thank you." ** All supplies are included with reservation. 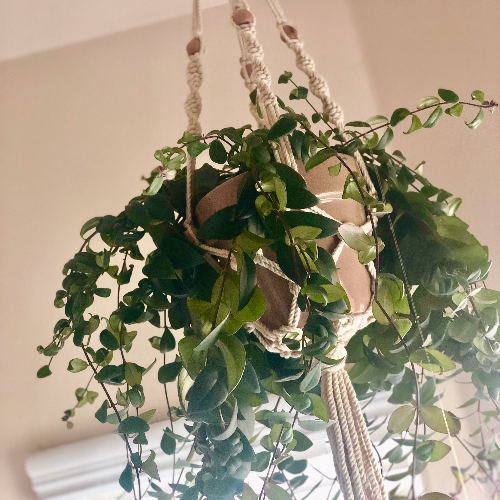 Each guest will leave with a full belly and a pretty new houseplant complete with their handmade macrame hanger. ***As space is limited, please only RSVP with the intent to be present. If your schedule somehow changes, please contact us so that we can "refund" your spot.